Can You Recognize an Alcoholic? Earlier in my career, I worked at a community college where I shared office space with the nurse educators. I became friends with many of them and even joined one of them – I’ll call her Sharon – for some social events outside the college. One day, while at work, I noticed that Sharon seemed disoriented and forgetful. 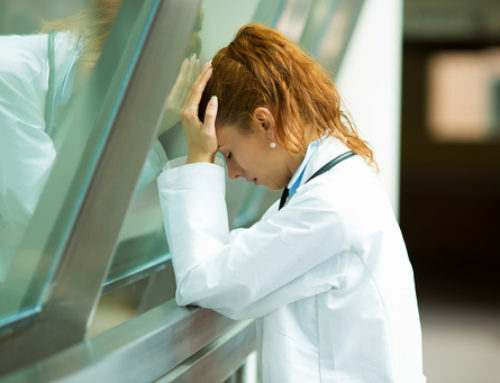 But I knew that she had a heavy teaching load and was spending many hours with students doing clinical training in the hospital, so I assumed she was just tired. However, a few days later, I noticed the same behavior. This time I took the opportunity to ask Sharon if something might be wrong. But she said that everything was fine. Yes, she was tired but there was nothing to be concerned about. So I left it at that. But I found Sharon’s behavior disconcerting enough that I decided to ask one of the other nurses about it. This nurse hadn’t noticed anything unusual. She believed that Sharon was doing her job as required and hadn’t heard of any complaints from students I was left, believing, frankly, that I had over-reacted. You can imagine, then, the shock and disbelief, when several weeks later, the same nurse I had approached about Sharon, confided that she and her colleagues now suspected that Sharon was an alcoholic. I had known that something was wrong, but I had spent enough time with Sharon to know, that she was definitely not an alcoholic. I had seen alcoholics on the street and in bars and Sharon was nothing like that. I hadn’t even seen her have a drink when we were at social events. But I was wrong and I came to learn about so-called ‘closet’ alcoholics, of which, much to my dismay, Sharon was one. 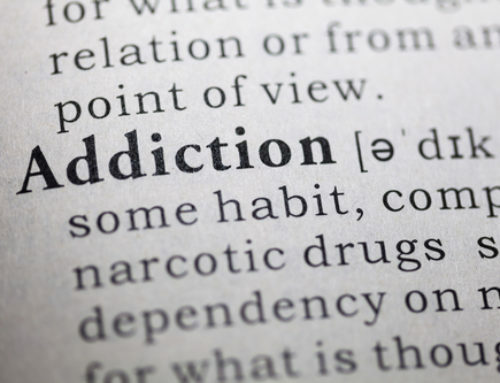 Those with addictions walk among us at work and at home and in the community. Can you recognize them? Would you know what to do? Allan Kehler, speaker and author, has had his own walk through addiction. 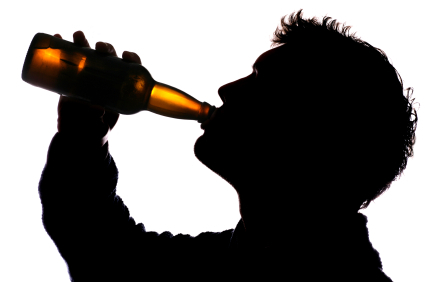 In the following article he provides guidance on how to approach and help someone you suspect might be struggling with alcohol or other addictions.